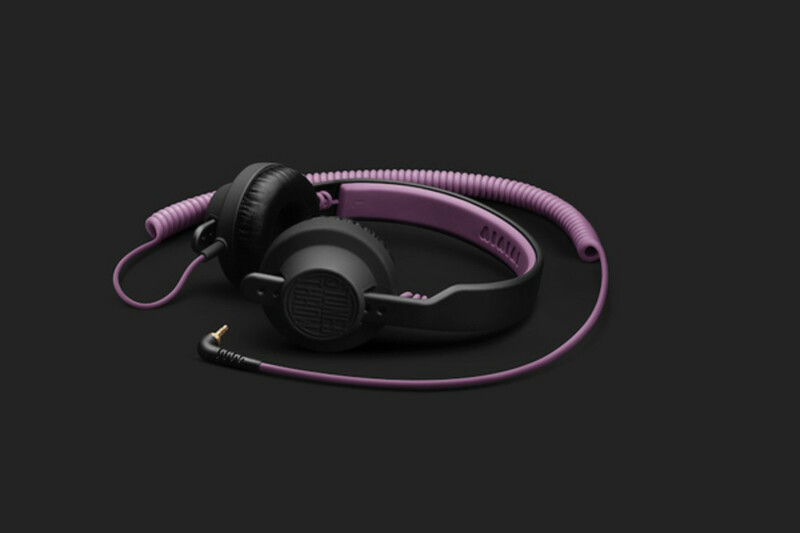 AIAIAI headphones have been on the professional DJ and Production block for a few years now and they are a Danish based company with a great design and engineering team that pushes the envelope with their minimalistic approach to Professional Headphones. The TMA-1 DJ headphone is their professional DJ model headphone and this is the version we will focus on for this review. They are available in different colors, but we have a special Stones Throw Record Label limited edition set that comes with the Stones Throw record label brand logo embossed on each earcup. The Stones Throw record label is a relatively new record label company that’s based in California and represents a very broad range of new artists. The AIAIAI TMA-1 DJ headphones have been created by DJ’s and for DJ’s with some top well-known DJ’s also working behind the scenes for testing and feedback to make them just right. Check out the rest of the review below to see how they shape up in the DJbooth. 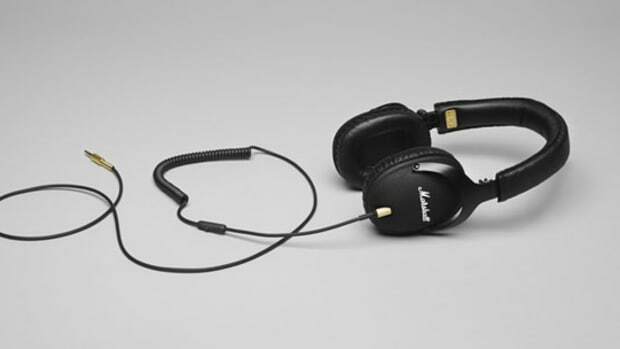 The Design of the AIAIAI TMA-1 DJ headphones is very minimalistic, but in a very functional way. They have a simple look to them where everything has a specific purpose within the design. 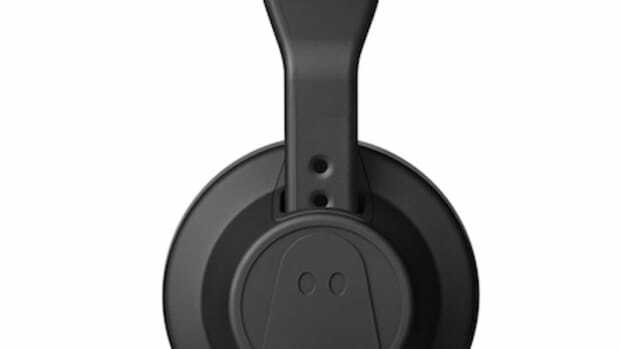 The TMA-1 DJ headphones are made up of completely plastic but the headphones don’t feel that it will break anytime soon due to the way the earcups meet the headband in a hinge-less design. The headphones are also very, very lightweight. They come in a couple different colors and special editions and they all have a “Flat” type paint style to them and a rubberized coating throughout. 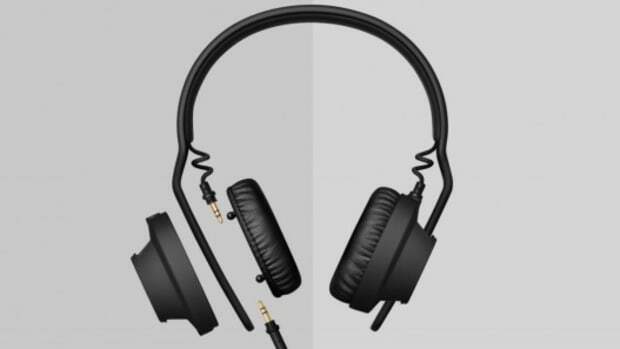 The TMA-1 DJ headphones come with two cables that are both completely detachable. The end that plugs into the headphones themselves has a locking type mechanism so that the lead doesn’t accidentally disconnect when in use and the connecting ends of these cables are all 90-degrees. The first cable is a smaller straight cable that has an in-line microphone and remote for smart devices. The second cable is a coiled DJ style cable that can extend up to about 9ft. so DJ’s and performers have a bit of wiggle room. The coiled cable also has a screw on 1/8-inch to ¼-inch adapter for mixers and DJ controllers that need this connection type. The earcups have the Stones Throw Logo on the outsides and are made of plastic with the rubberized coating. The earcups have a cut-out in the body that allow the headband to pass through which creates a hinge-less design. 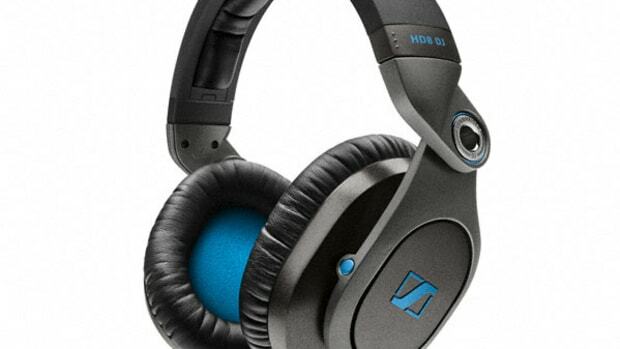 This design is very similar to the Sennheiser HD-25 design that DJ’s have grown to love. The headband has small dot perforations that allow for easy earcup height adjustments to get the headphones to fit snug for all users. Each Earcup has a coiled wire that connects the audio signal to the headbands. This all gives the headphones a unique and cool look that can’t be mistaken for anyone else’s design. This hinge-less design will definitely help in the durability department as everything feels strong and durable. The earcups themselves have a slight wobble to them until they are actually fitted to your head. Once they are put in place, they fit nice and snug and they cover the ears organically. 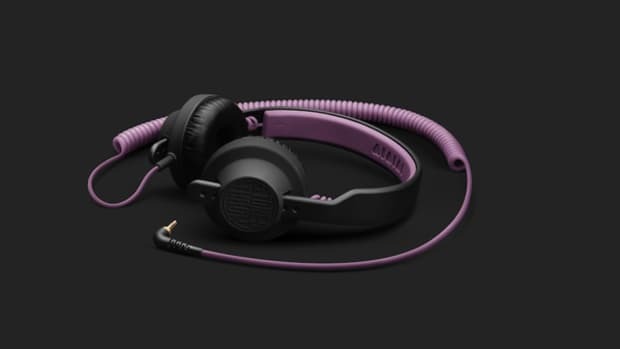 The headphones have 40mm drivers that are covered by some really comfortable Genuine Leather or synthetic Leather foam pads (that does not absorb sweat). These headphones come with both earpad options and they are held on by magnetic force making it easy to switch them out on the fly. Both sets of earpads actually fit on the ear but they are very comfortable and lightweight and provide great isolation and leakage protection. The AIAIAI TMA-1 Pro DJ headphones cannot fold or swivel like other DJ headphones but they do come with a soft carry bag to make it easier to travel with them. The headband on the TMA-1 headphones is very thin and rubberized like the rest of the body but this was more than adequate enough for comfort through long listening and monitoring sessions. The Sound Quality of the TMA-1 DJ headphones is very crisp with a good sense of deep bass for those DJ booth mixing sessions. The 40mm drivers with 20 – 20,000 Hz frequency response provides a really deep sense of bass and pretty crispy playback of the mids and highs. These headphones had a deep bass presence, but they didn’t really boom and vibrate like some other bass-heavy DJ headphones in its class. The TMA-1 DJ headphones have lows that were a bit louder than other headphones in this bracket, but the bass didn’t drown out the mids and highs. The TMA-1 DJ performed great on all types of devices including smartphones and laptops while still working very well in the DJbooth on Mixers and Controllers. These headphones also have great volume handling and I was only able to get these headphones to distort, while pushing the mixer or controller volume levels in the RED. As mentioned earlier, these headphones have great isolation properties and low leakage making them more than adequate for the DJbooth DJ use. In conclusion the AIAIAI TMA-1 headphones were created by DJ’s and for DJ’s and we at DJbooth.net can confirm that these headphones are perfect for the Professional DJ’s needs. The TMA-1 DJ headphones are really lightweight and durable and they have a hinge-less design that won’t start cracking early. The TMA-1 headphones have great sound isolation and low leakage with a nice sense of deep bass and crisp sound quality. The TMA-1 DJ headphones are very comfortable for those extended listening sessions and they come bundled with a straight cable and a coiled cable to appease all user types. The TMA-1 DJ also come with two different types of earcups to give the user even more options. On the downside, the TMA-1 headphones cannot swivel or fold for one-ear monitoring or easy storage and transport. If this is not a sticking point for you, then you will find an excellent set of DJ headphones with a very unique style that are full of features that performance DJ’s will love.